While the monsoon clouds may be playing hide and seek, it is time to brighten up your home to beat the blues outside. And how better than with a dash of yellow? Here is your style guide. A change of season is the best excuse to give your home a makeover. And with the rains making an official appearance the best way to overcome the gloomy weather is to add a splash of yellow in your home interiors. The easiest way to incorporate yellow in a home is through paint. Paint a yellow accent wall in your living room, television room or dining room to make a statement and get a nice modern look. Contrast this accent wall by painting the remaining walls white or grey. “You can spruce up any of your rooms by opting for a bright yellow lounge chair as a statement piece. You can even use yellow stools as seating in creative spaces of your home. Yellow cushions can go a long way in changing the way your living room or bedroom looks. From lamp shades, to rugs or even a set of yellow themed frames can instantly brighten up a space in your home. For outdoor decor, yellow can be a great colour to play around with. Much outdoor furniture now comes in shades of nice yellow. For choosing the right shade, consider the style of your outdoor garden to determine what would work best,” says Vinita Passary, Founder, Translate. If you are shy of using bright colours in your space, yellow is a good starting point. Pick a wall, a nook, a corner or even a small niche. “Paint it yellow and see how quickly you transform your space, giving it some cheery magic. Team it with a deep, cobalt blue and create a room reminiscent of the Mediterranean. Yellow and blue can be a striking combination for the kitchen. Paint your kitchen cabinets yellow and create a backsplash with patterned blue tiles. Team it with red and orange and you get a really warm and beautiful colour palette from the dessert. Go traditional, with block printed fabric from Jaipur and offset it with natural teak finishes and touches of antiqued brass to create an eclectic space,” says Jyotika Purwar – Founder of Walter & The Studio in Mumbai. The yellow colour trend will work in any room as long as you know how to style it. 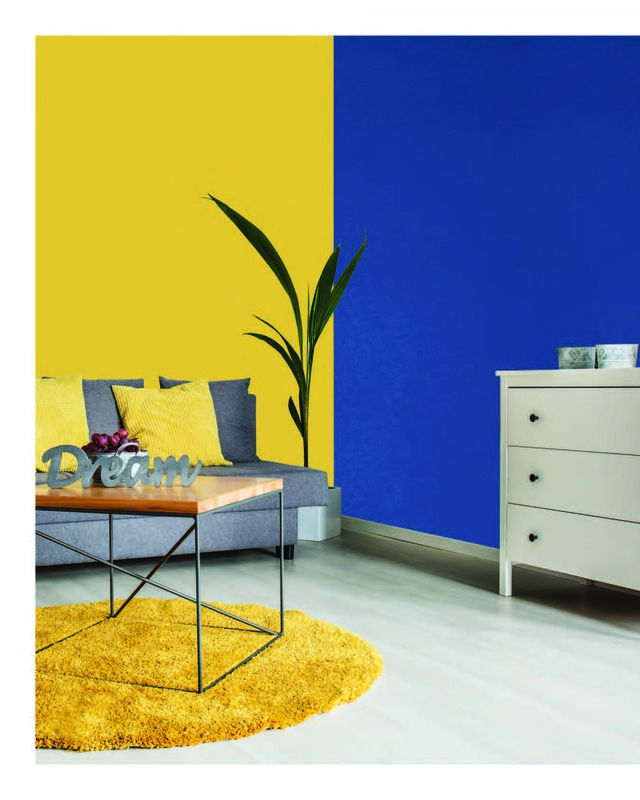 For a modern look, paint a yellow accent wall in a living room or basement to make a statement. “Contrast this accent wall by painting the remaining walls gray. Try using yellow in your home office. Colour theorists say yellow inspires productivity and creativity. If subtle is your thing, choose a paler shade. Certain hues can look light gray or even white, but will show their true colour in certain lights,” says Astha Khetan, Founder & Director, The House of Things. 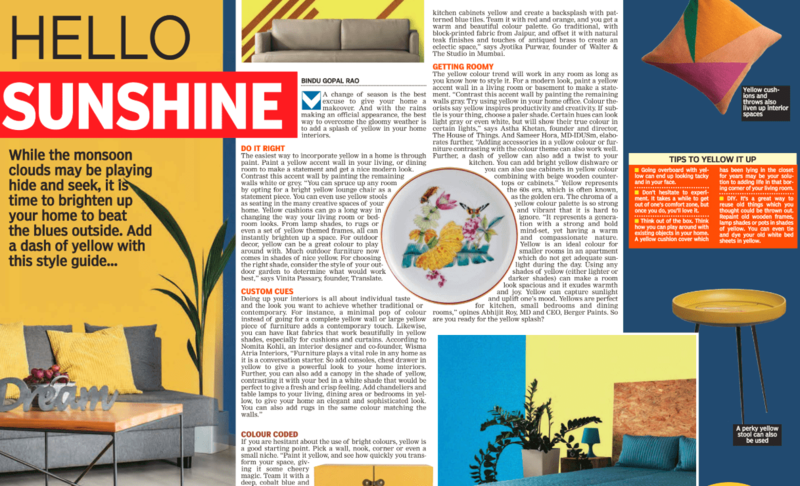 Sameer Hora, MD-IDUS avers, “adding accessories in a yellow color or the furniture contrasting with the color theme of your home can also work well. Further, a dash of yellow can also add a twist to your kitchen. 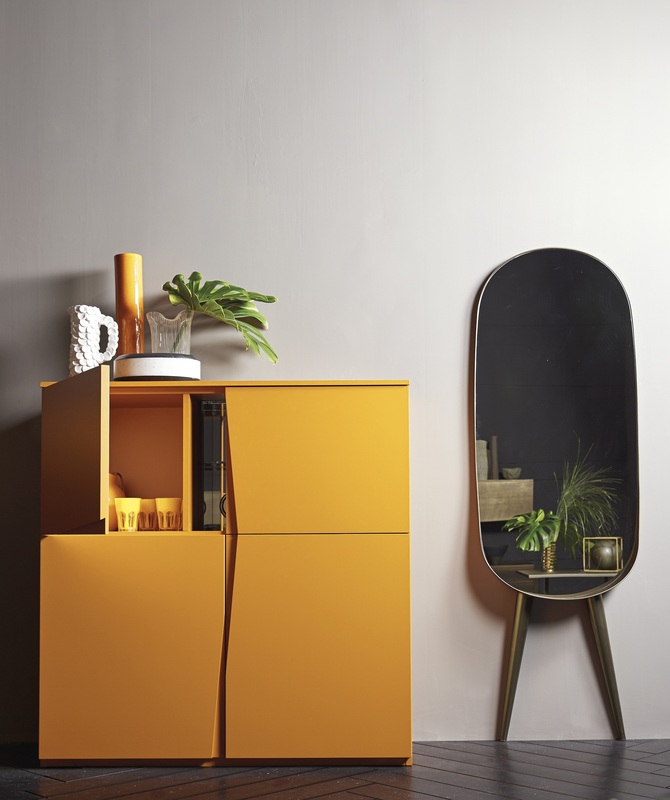 You can add a bright yellow dishware or you can also use the cabinets in yellow colour combining with beige wooden countertops or cabinets.” Yellow represents the 60’s era, which is often known, as the golden era. The chroma of yellow colour palette is so strong and vibrant that it is hard to ignore. “It represents a generation with a strong and bold mind-set yet having a warm and compassionate nature. Yellow is an ideal colour for smaller rooms in an apartment which does not get adequate sunlight during the day. Using any shades of yellow (either lighter or darker shades) and make a room look spacious and it exudes warmth and joy. Yellow can capture sunlight and can uplift one’s mood. 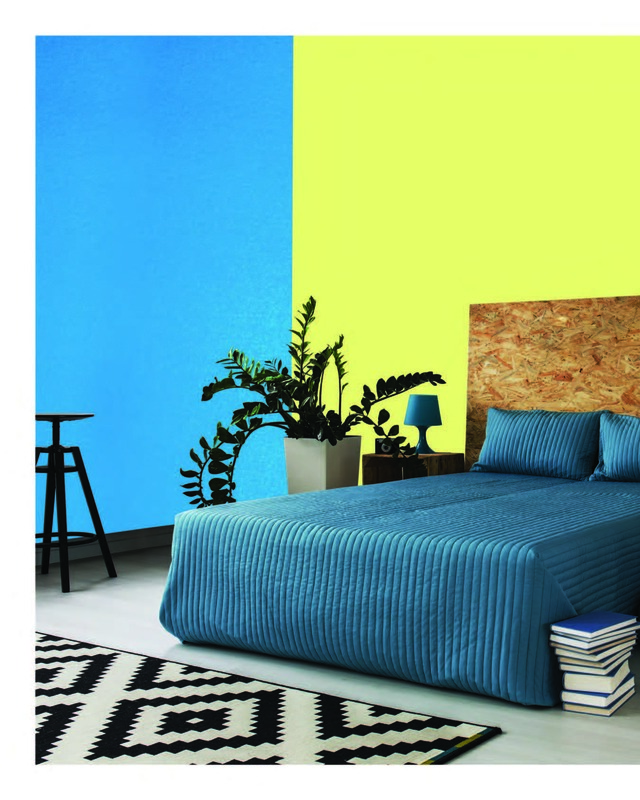 Yellows are perfect for kitchen, small bedrooms and dining rooms,” opines Abhijit Roy, MD & CEO, Berger Paints. So are you ready for the yellow splash? • Going overboard with yellow can end up looking tacky and in your face. • Don’t hesitate to experiment. It takes a while to get out of one’s comfort zone, but once you do, you’ll love it. • Think out of the box. Think how you can play around with existing objects in your home. A yellow cushion cover which has been lying in the closet for years may be your solution to adding life in that boring corner of your living room. • DIY. It’s a great way to reuse old things which you thought could be thrown out. Repaint old wooden frames, lamp shades or pots in shades of yellow. You can even tie and dye your old white bed sheets in yellow.